To charge your PIQ, insert it in the clip of the PIQfuel and connect PIQfuel through USB to a PC or any USB charger. When PIQ is charging, a red LED will appear on your PIQ. You need to charge it during two hours to get it fully charged. When charging is complete, red LED on PIQ becomes green. When PIQ is fully charged, you can play during 6 hours hours with it. Your PIQFuel contains an internal battery that is charged at the same time that PIQ. When PIQFuel is fully charged, you can clip PIQ on it, it will charge your PIQ with no USB connection (up to 3 full PIQ charge). 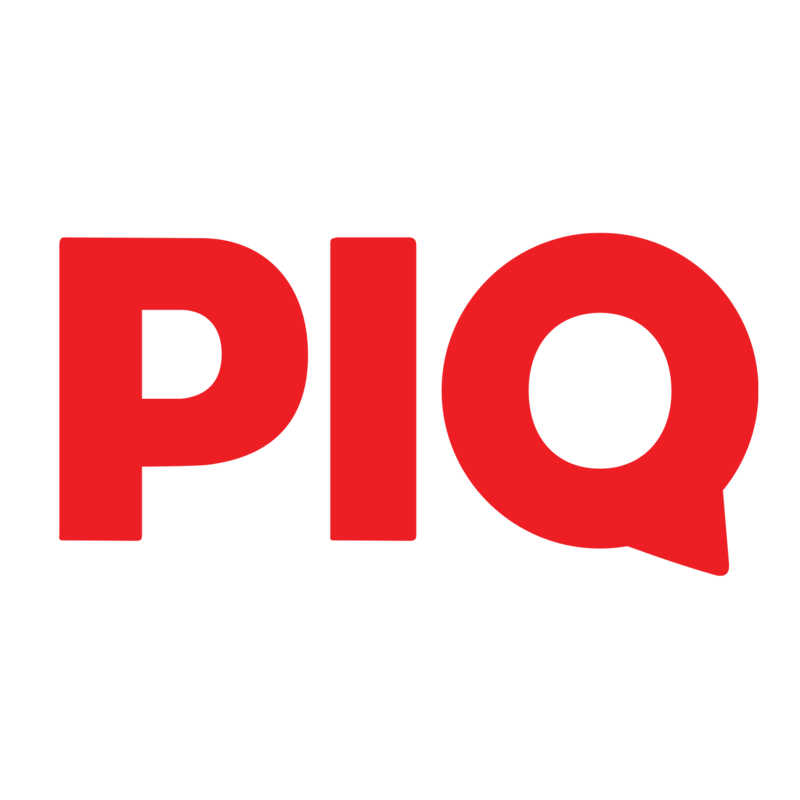 What does PIQ color state mean?